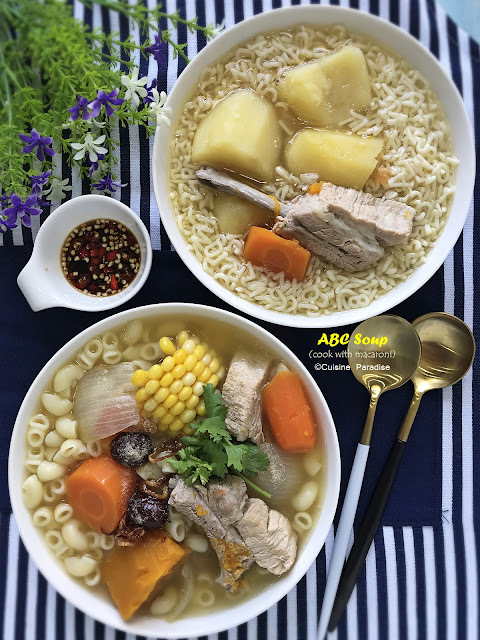 I love corn muffin especially those served as sides in American restaurant that comes with bits of corn kernels in it because I simply adore its sweetness and sandy texture on each bites. So for this mentioned recipe, I turn my favourite ingredients; cornmeal, sweetcorn and durian into a sinful and yet delicious teatime snack which we go crazy with. 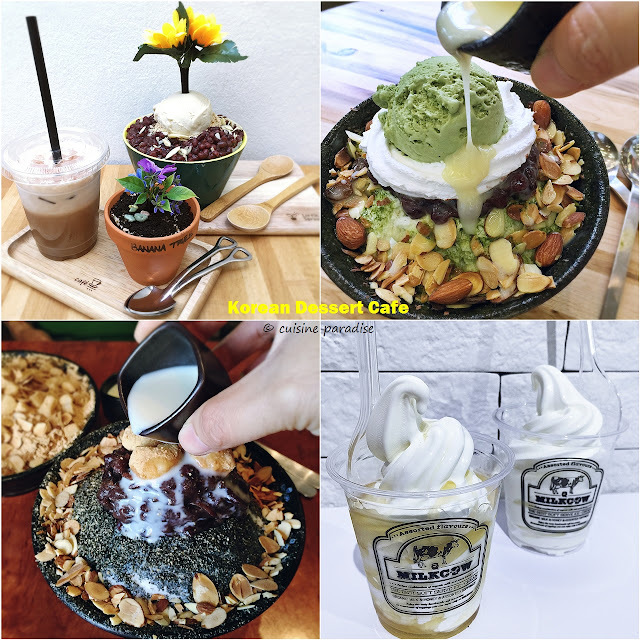 The Korean wave continues to hit Singapore over the past few years with K-Drama, boy bands, fashion and now even dessert cafes are into trend these days selling Bingsu (Korean style shaved ice with assorted toppings) and soft serve ice cream which are popular among youngster. In June school holidays; together with my partner in crime (my boy, Instagramer @greenpiggy) we have a lot of fun going around Singapore to hunt for food as well as sightseeing. Below are some of the Korean Dessert Cafes which we have tried and would like to share our views with you too. Time flies and now we are into the last week of June School Holidays. Although we did not plan any overseas trip this year but we do have lot of fun during the past few weeks exploring different parts of Singapore. 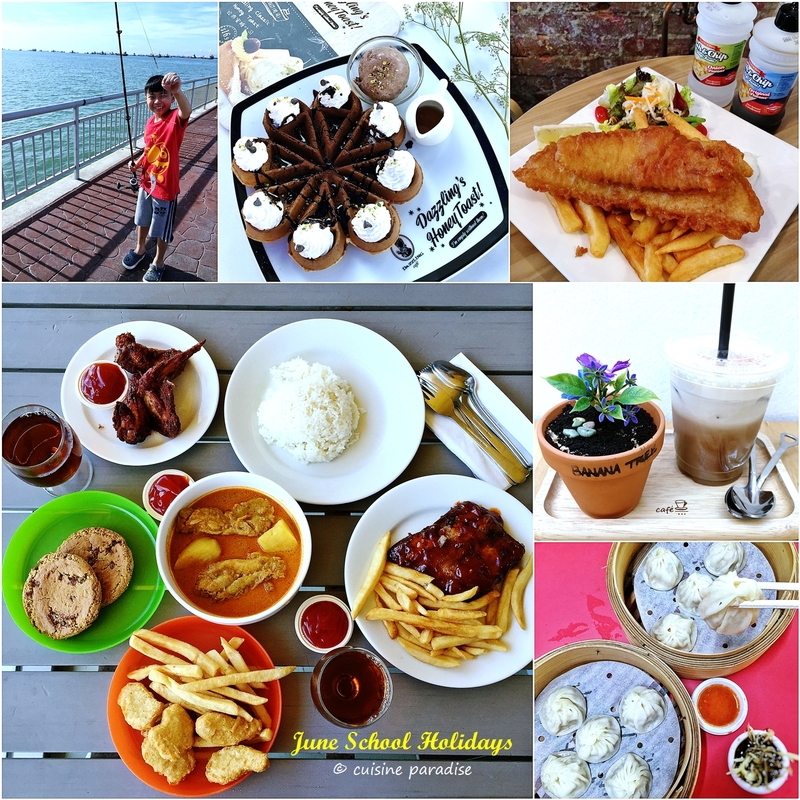 For example; we went for fishing, food hunt, picnic, cafe hopping as well as day trip to Johor, Malaysia. And on days when the boy has tuition classes, we would stay in door enjoying bonding time together whipping up meals or baking some tea snacks. Some days we also mingle around our little garden take care of our plants and vegetables. So for this and the subsequent posts we welcome you to join us walking through the wonderful time and memories that shared between me and the boy during the June school holidays. 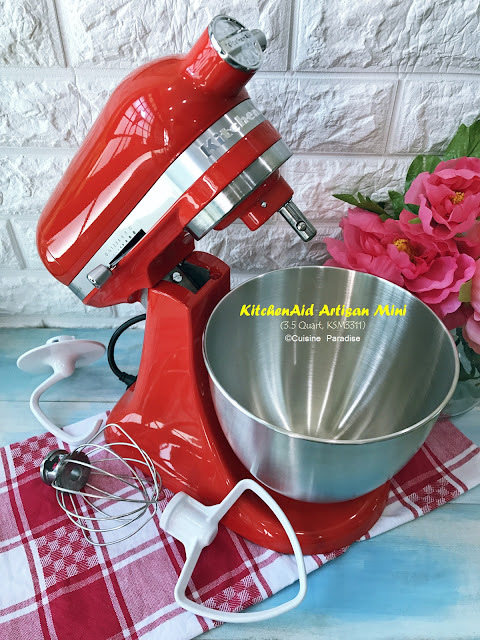 Recently I have an obsession for Banana Bread and I have being trying different combination of ingredients and methods to get the best recipe for my family. And for those who do gluten free bakes you will realize most of the time the bakes tend to be dry and crumbly due to the use of ingredients. But for this super easy one bowl "gluten + dairy free" Banana Bread recipe; the end result is amazing with super moist and hearty texture all thanks to the over-ripe bananas. Furthermore together with the raspberry the combination of banana and coconut are a match made in heaven that adds bonus points to this bake too. We love brunch and I am sure you love it too. So why not starts your weekend right with some fuss free homemade cafe-style brunch in your comfort zone. You can choose between the usual egg and toast, pasta or even new ideas like Nacho Pizza which requires minimal ingredients and preparation steps which enable you to have more time to enjoy the meal with your loved ones.